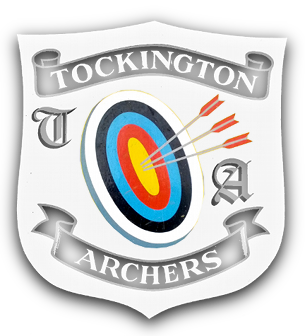 From April until September we shoot outdoors from 4:30pm at Tockington Manor School, Washingpool Hill Road, Tockington, Bristol BS32 4NY. During the winter months we also shoot here on a Tuesday from 7pm indoors in the School Hall. Note. The marker signifies the entrance to the field. From October until March we shoot Friday from 7:30pm indoors in the Sports Hall at Abbeywood Community School, New Rd, Stoke Gifford, Bristol BS34 8SF. Note. Parking is around the rear of the school. For information about the club, have-a-go sessions, beginners’ courses or information about joining please contact the club secretary using the form below. Alternatively, you can also email the club secretary at [email protected] with any queries. For details of club membership please see the Membership section.